At Blue one of our qualified trainers will help prepare you for the Part 2 Test. 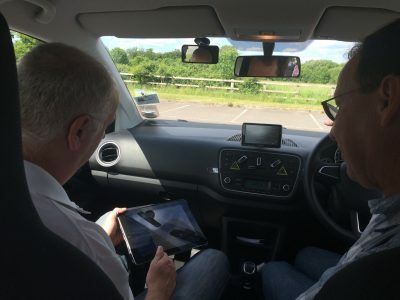 The assessment takes about 2 hours, and will include all the manoeuvres for the part as well driving in various different road and traffic conditions, you will also have a debrief at the end. Cost is £70. The driving instructor practical test of driving ability consists of tests of eyesight, safety questions and driving technique. The test will last for about one hour. You must pass all parts of the test at the same time. Blue will prepare you for the part 2, with all the training you need to prepare yourself for this advanced test, including a mock test prior to you taking the real thing.